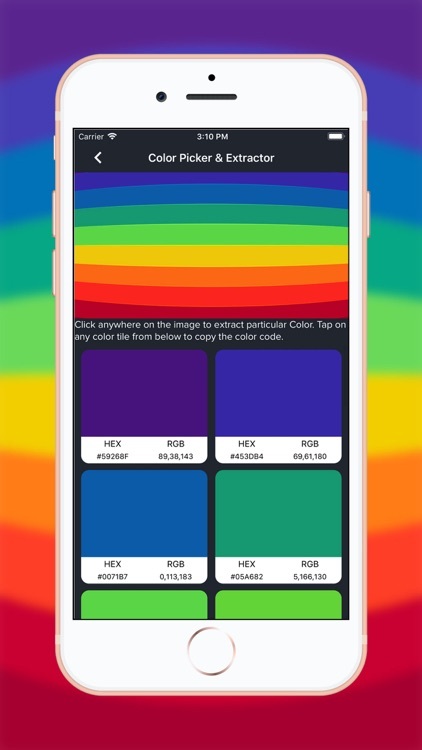 This app can simply extract color codes from any image. 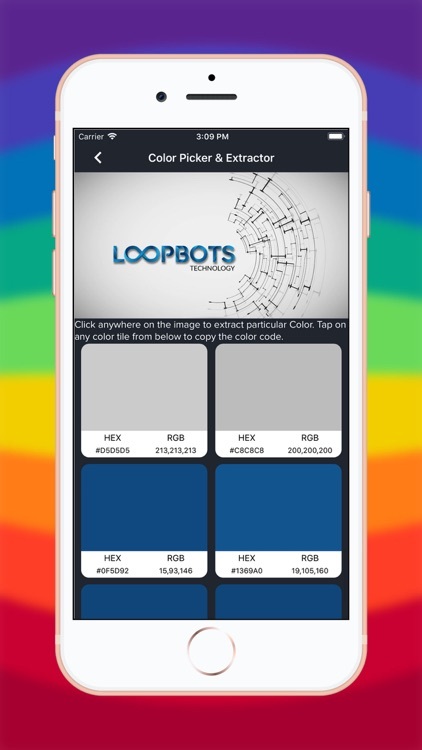 App contains 3 main features to extract colors. 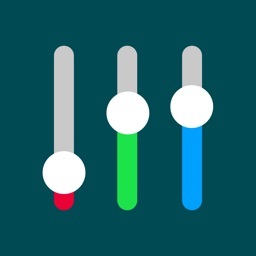 3) Extract color from your app current screen. 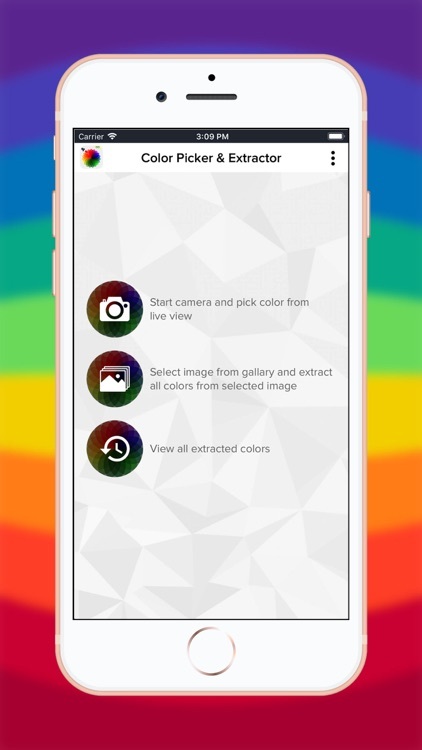 Select the image from your photo gallery and app will display all the colors that are used in the photo. 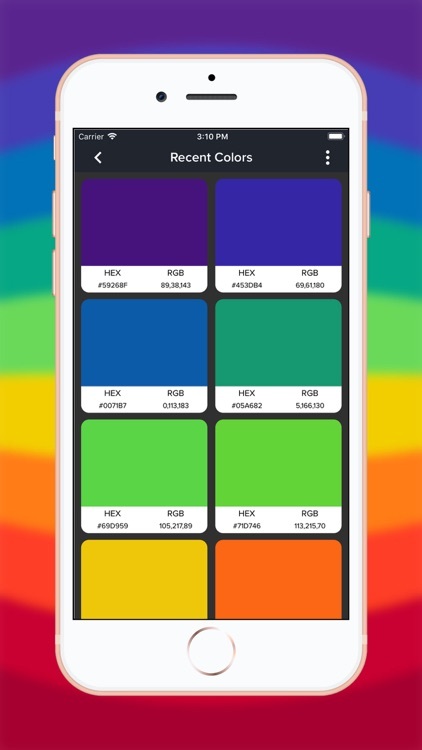 This feature will extract all the majority colors but if you want to extract some specific color from specific part then we have solution for this too. 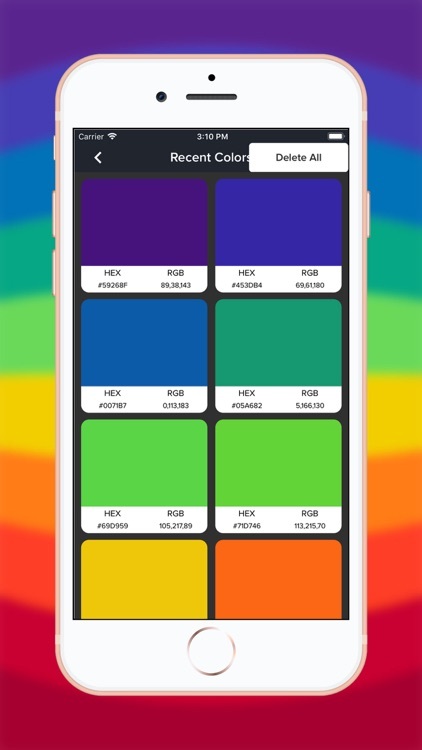 Just tap on the image anywhere and it will show you the color code of that portion. 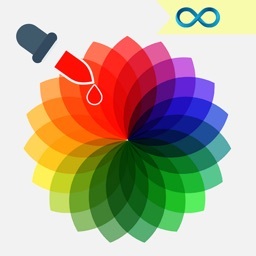 And in this app we have LIVE COLOR PICKER USING CAMERA. 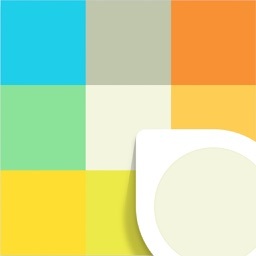 Start the camera from app and point it to the color you want to extract. 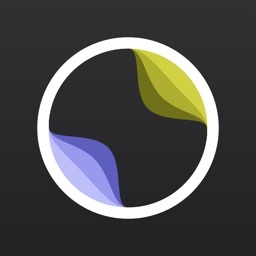 Simplest live color tool ever. We stores all the history of colors so you can re-use in future. 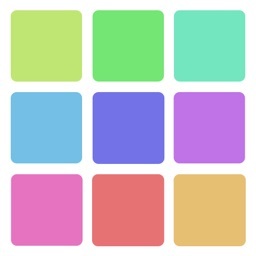 App has one shortcut to take screenshot and extract color from screen that you are seeing. Just client on the notification shortcut and it will take screenshot of your current screen and extract all the color codes from the screenshot. 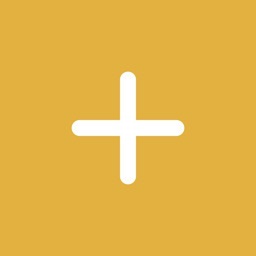 Supported languages: English, Russian, Spanish, Italian, German, Portuguese, French, Arabic, Japanese, Korean, Simplified Chinese, Traditional Chinese. Note : All the supported language are machine translations. There are possibilities of mistakes in any language. If you found any type of mistake then please write us on [email protected] and we will verify and resolve it.